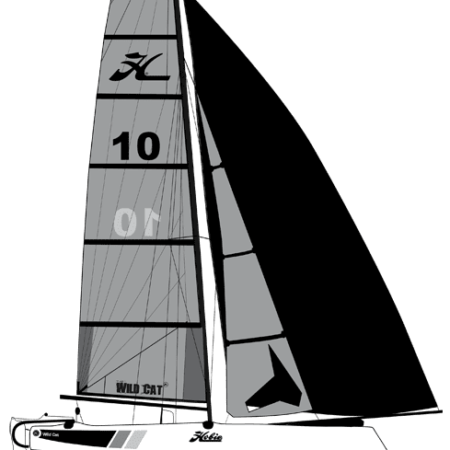 Do you want to get involved in Hobie 16 Racing? 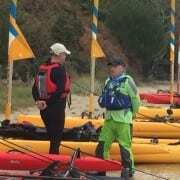 our guided Sail Kayak Tours. We have taken the Boat Show online. Explore the boats and learn more about all their features by touring our Virtual Boat Show. 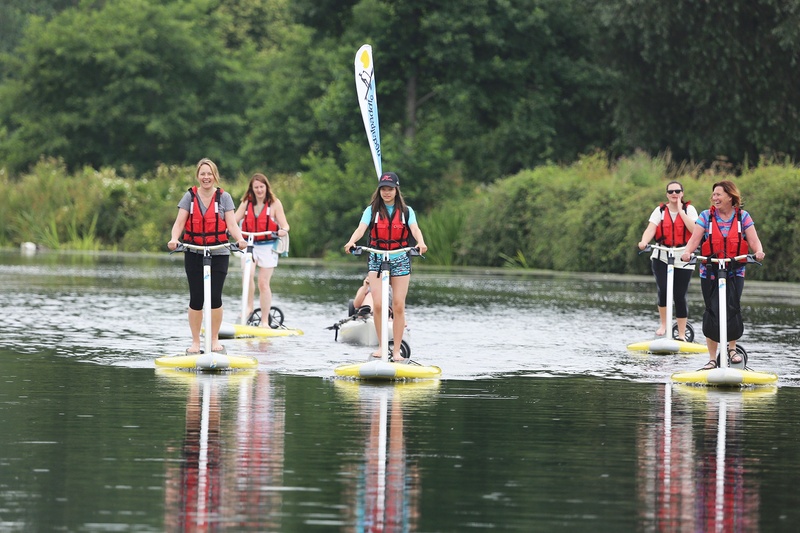 At the Hobie Centre we offer many different ways to experience Hobie. 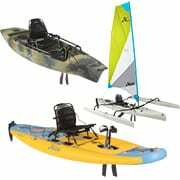 On the water demos are available on our range of Hobie kayaks and Hobie Cats. We also offer Hobie Sail Kayak Adventures on the Hobie Tandem Islands. You can enjoy exploring the hidden gems of Poole Harbour with our experienced guide from only £55 per person for a ½ day session. 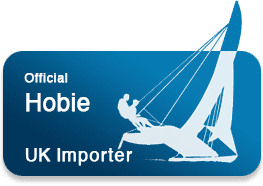 Hobie Exclusive, our private members club, offers you access to our range of Hobie Cats and Kayaks for a low monthly fee. 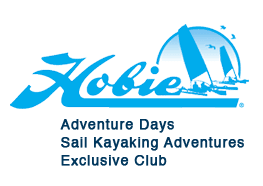 Have a Hobie Adventure Day and invite your group of friends or colleagues to come along and enjoy a fun packed day of cat sailing, stand up paddleboard fun, Hobie Kayaking and powerboating. 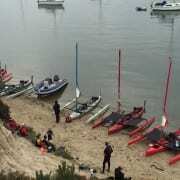 RYA training on Hobie Cats is also offered on site. The Hobie Centre offer you the complete package. 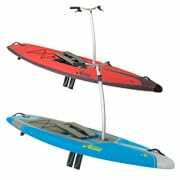 We will help to guide you to your perfect Hobie Product from Hobie Kayaks to Hobie Cats and SUPs. 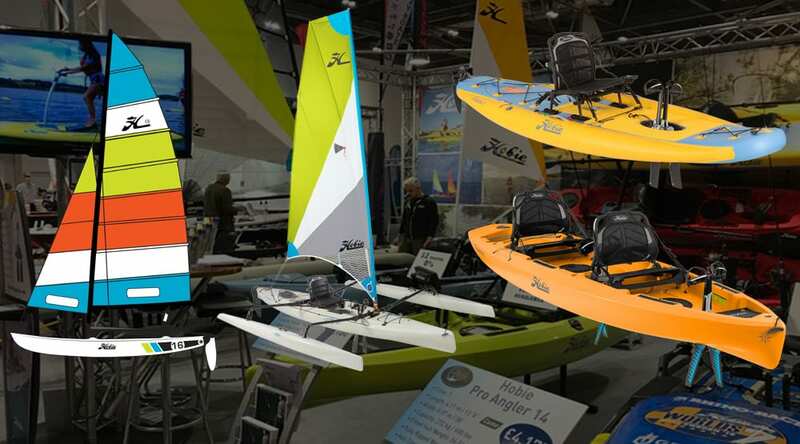 Based by the water’s edge we can get you on the water to demo your choice of Hobie. 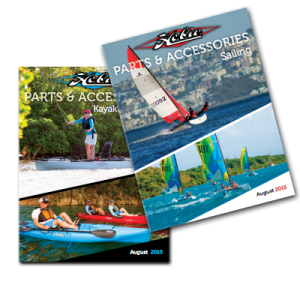 Once you have purchased from us we offer a full-handover including advice on the perfect accessories and kit to get you on the water comfortably and conveniently. Social Media, Websites & Videos. 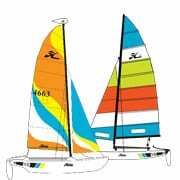 Extensive product knowledge of Hobie Cats, Kayaks and Boards. 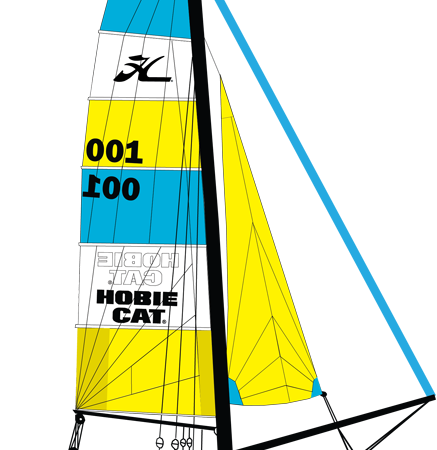 Dana joined the Hobie Team in 2018. She loves kayaking, surfing, paddleboarding and sailing. Dana is fast becoming our spare parts expert and is always ready to help with your enquiries. My son and I went to Poole and were greeted by Steve and his co-worker, Chris. Steve showed us how to rig the boat and then how to sail it. The Hobie Centre is actually on the beach, making training with this craft straightforward. Steve took us through the details of trailing, sailing and maintaining the boat and I felt thoroughly equipped in its usage prior to me taking it out on the water alone. While on the water with Steve, Chris modified our roof bars so that we could carry the trimaran home with our small family car. I could have chosen to purchase my TI more locally but the response from a nearby dealer suggested a lack of knowledge about the craft and total indifference with regard to the needs of the customer. This was in contrast to Steve’s experience, breadth of knowledge and enthusiasm. 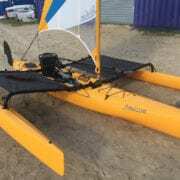 Additionally the proximity of the beach to the Hobie Centre enabled initial training and confidence building in what is an excellent aquatic vehicle. Two days after, I had my first solo experience on the TI in South Devon. Conditions were relatively calm at the start of the day but grew to around force five, when pushing against the tide. The TI handled the conditions well and my training with Steve gave me sufficient confidence in the craft to be able to contend with this. I clocked up about 19 miles, something that would have been unthinkable on my own in my open canoe. I would like to thank you both for your time and help yesterday. I feel so much more confident in taking out the Tandem Island now and can’t wait until the weekend. I believe your input and help will make for a much better experience when I go out and I really appreciated it.